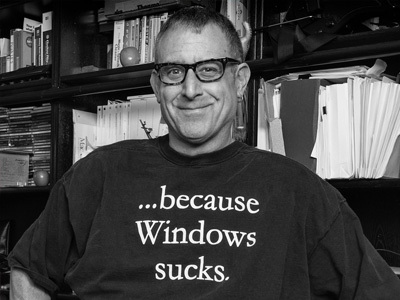 use Get Contents of Web Page to render the page provide the output to the shortcut. I’ve covered iOS 12 tips and tricks that you might have forgotten. Now I’d like to resurface a tip from 2017 about shortcuts for iOS Safari. You might not know it, but Safari has some hidden shortcuts tucked behind some of the icons. 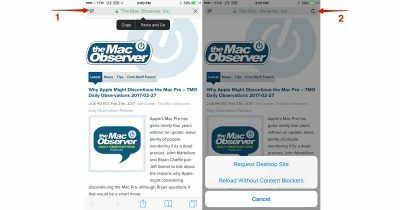 This will let you perform certain actions a little faster, like quickly access the desktop version of a website, add a bookmark, and even close multiple tabs at once. 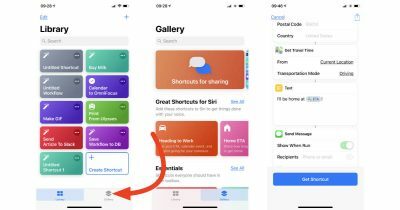 Shortcuts 2.1.2 for iOS includes the ability to post directly to Tumblr, a new way of calculating time for your Shortcuts, and a lot of bug fixes. 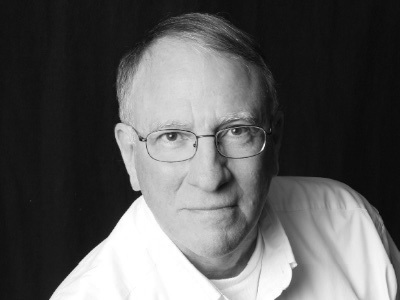 Mr. Viticci reverse-engineered the “Add to Home Screen” function that Shortcuts has, and created the Home Screen Icon Creator. This update adds several actions covering weather, alarms, measurements, photos, as well as better HomePod functionality. Redditor u/wexford001 made a neat wallpaper generator shortcut. 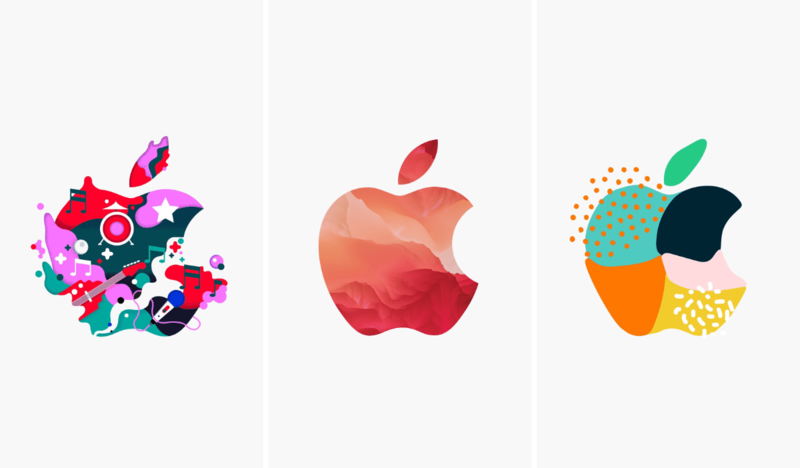 It uses the Apple logos (all 370 of them) that Apple created for tomorrow’s event. Every time you tap the shortcut it generates a random image based on your device. There are both white and black versions, in case you have an iPhone with an OLED screen. All the code to actually get the image from imgur was the work of u/hinapupina in his “imgur downloader” shortcut. I modified it a bit, but i don’t understand it well enough to have done this on my own. Thanks! You can download the shortcut for white wallpapers here, and the black version here. If you want quick access to an application on your Mac, you could put it in your Dock, of course, or you could get to it using Spotlight. 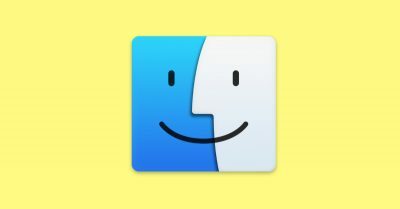 But in case you didn’t know, program shortcuts can also go into the toolbar within Finder, and this can be pretty handy for your most-used apps! That’s the subject of today’s Quick Tip. 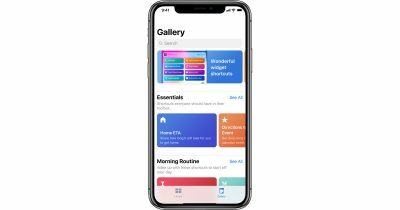 John Martellaro and Dave Hamilton join Jeff Gamet to talk about why Dave pre-ordered an iPhone XR, plus they discuss their experiences so far with Shortcuts in iOS 12. 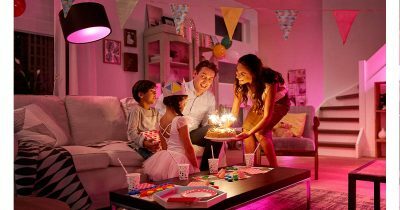 The Philips Hue app for controlling Hue smart lights was updated on Tuesday with support for iOS 12 Siri Shortcuts. The Gallery section in iOS 12’s Shortcuts app is full of ideas you can use to learn how to automate your iPhone or iPad. Adam Christianson from the Maccast and Dave Hamilton join Jeff Gamet to talk about HomePod coming to Marriott hotel rooms, plus they explore who will be interested in iOS 12 Shortcuts. 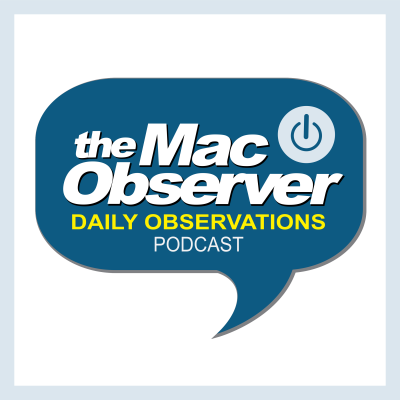 John Martellaro and Kelly Guimont join Jeff Gamet to look at how Apple Watch is becoming part of our culture, plus they share their thoughts on iOS 12’s Shortcuts feature. 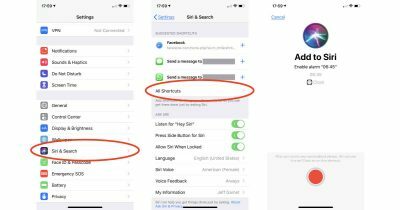 Here’s how to set up iOS 12 Shortcuts from Siri Suggestions to automate tasks on your iPhone or iPad. 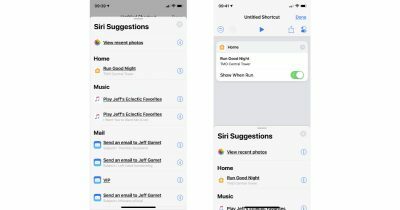 Apple released Shortcuts beta 2 for iOS 12 just before the weekend. The update adds in HomeKit support, but right now it’s very limited. 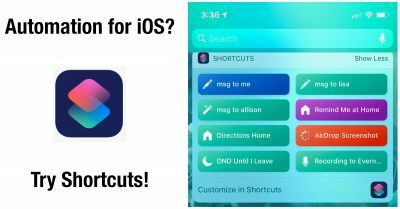 With Apple’s Shortcuts app now available for iOS 12 developer beta testers, the big question is, “What sort of automated actions can you create?” You can get started by checking out the Sharecuts website where you’ll find Shortcuts for uploading App Store links to Trello, getting your current location, sharing your own Shortcuts on Sharecuts, and more. You might not know it, but Safari has some hidden shortcuts tucked behind some of the icons. This will let you perform certain actions a little faster. Safari shortcuts will save you plenty of time. 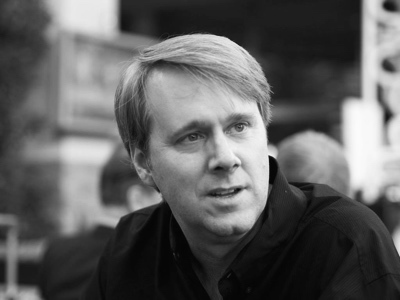 Andrew tells us how he discovered these shortcuts by accident.